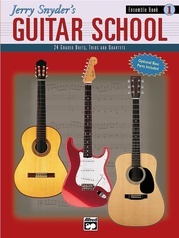 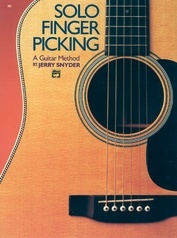 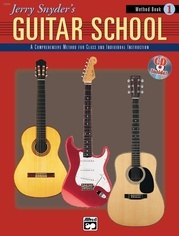 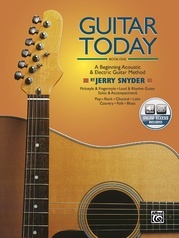 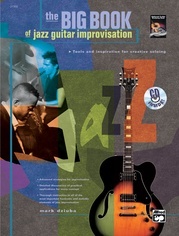 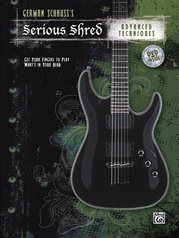 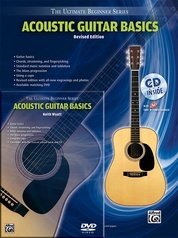 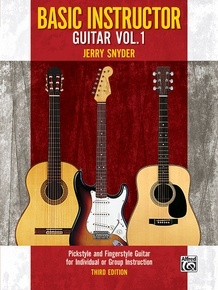 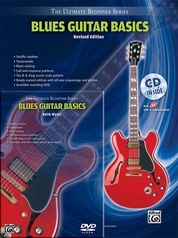 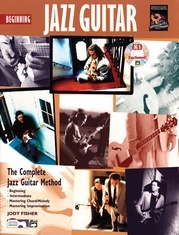 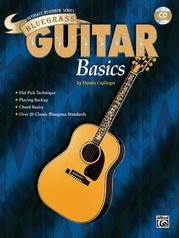 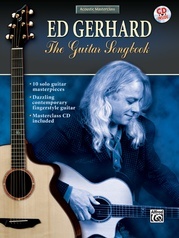 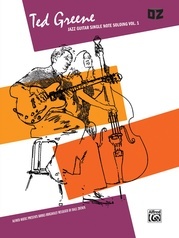 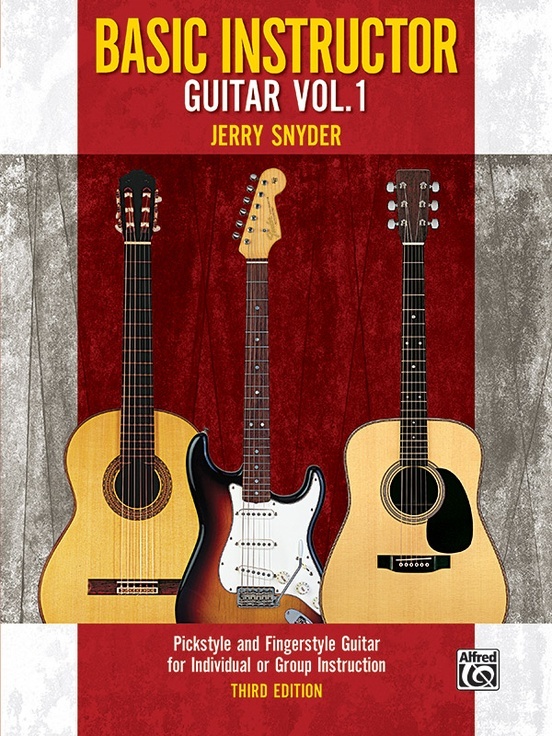 Now in its third edition, Jerry Snyder’s newly revised first book in the popular Basic Instructor Guitar series features additional songs, exercises, photos, and recordings to inspire a new generation of guitarists. 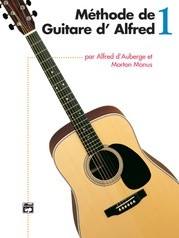 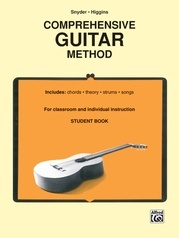 As before, the book is divided into two parts: chords, theory, and accompaniment; and notation, solos, and ensembles. 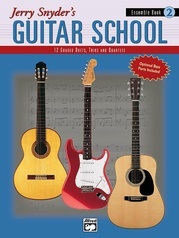 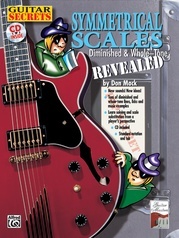 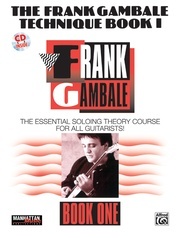 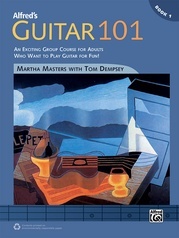 Whether used in guitar class or for individual instruction, this classic method gives every beginner the necessary versatility and solid foundation to become a successful musician.